CineStill Black & White double X 250 ISO 24x36mm 36 exposure film. A 120 50 speed ISO medium format film. 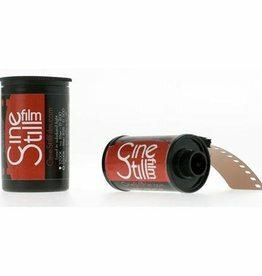 It's movie type film used for really bright conditions. Ideal film for scanning.